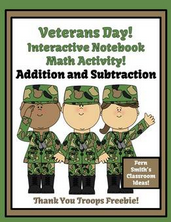 Are you making plans for Veterans Day yet? I just added a new packet this week. Plus there are a few others that you should check out. 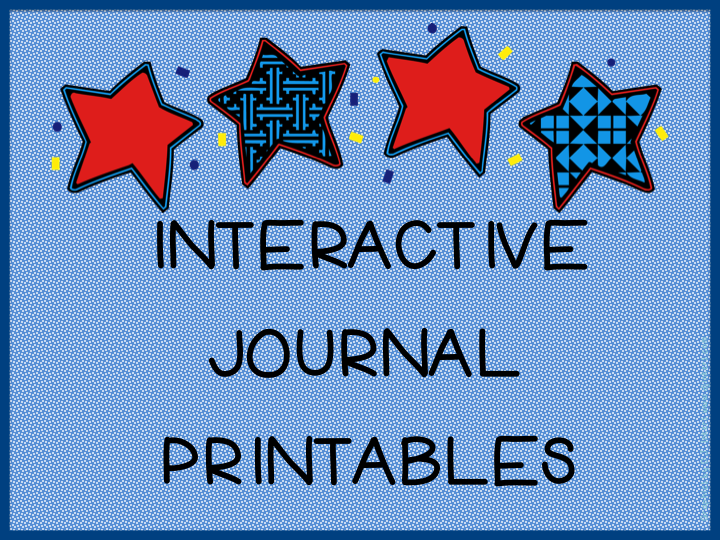 My new freebie has vocabulary, venn diagram, dictionary skills, and sentence writing interactive journal printables. This is an easy center to set up. It can also be set up as a file folder and used with those students who finish their work early. 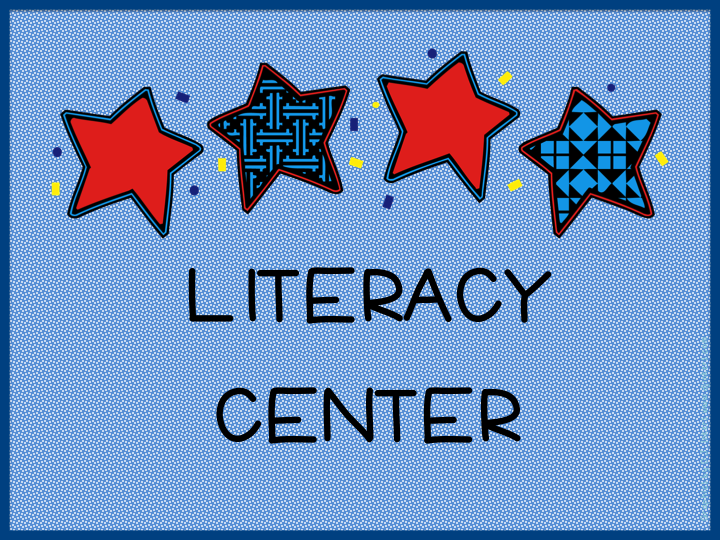 This is a fluency and writing center. 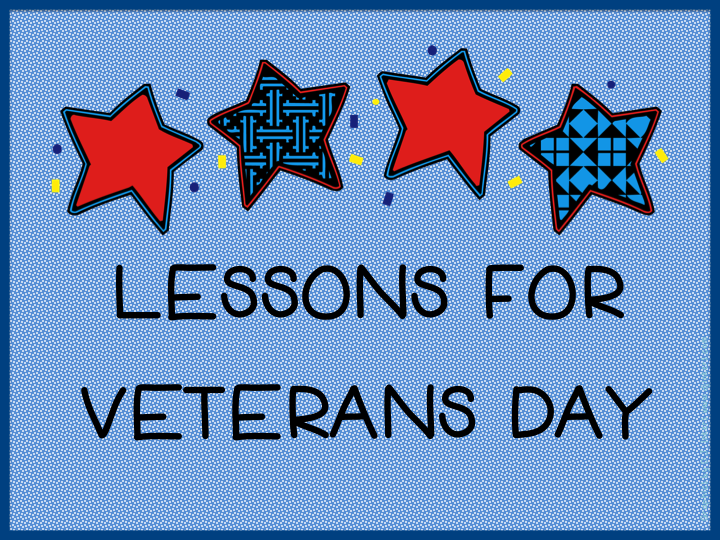 My friend, Fern, made a new Veterans Day freebie for you. 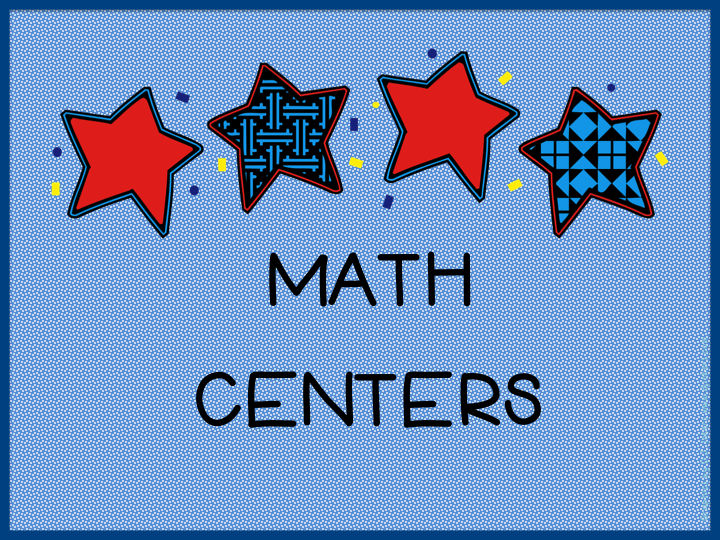 It is an interactive math notebook activity. Fern also has this Math packet that you should check out!